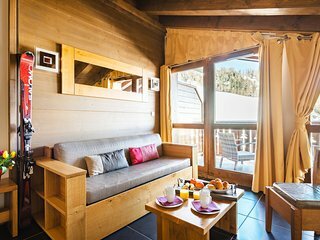 Mountain getaway in cozy and bright apartment! 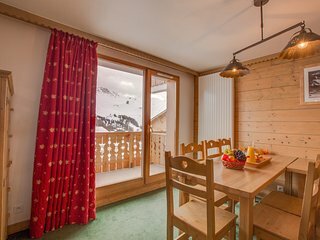 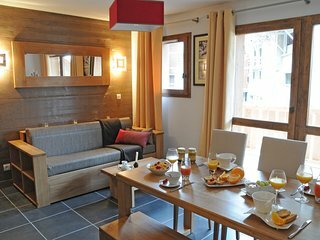 Bright apartment in the mountains | Easy access to the slopes! 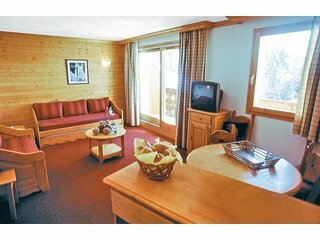 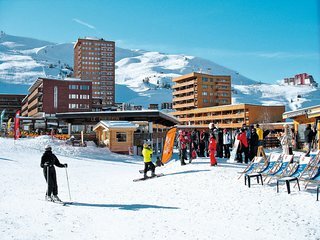 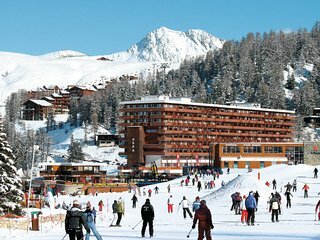 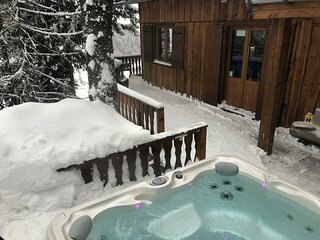 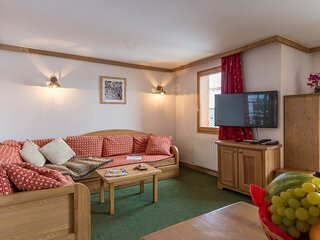 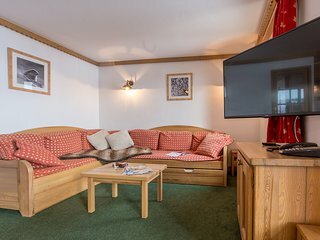 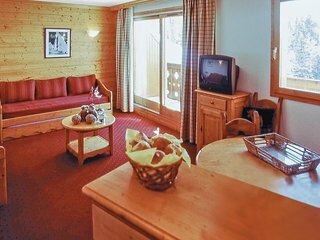 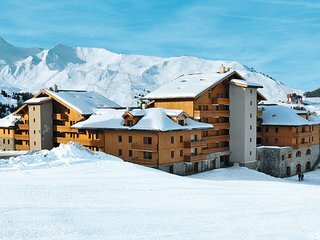 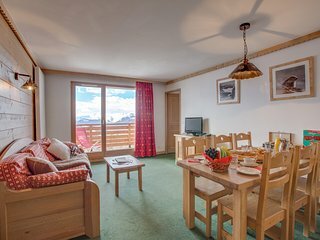 Appartement cosy et équipé 8p, retour ski aux pieds ! 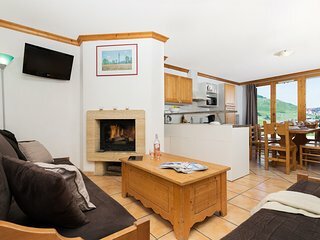 Apartment for 6 spacious and bright | Perfect location! 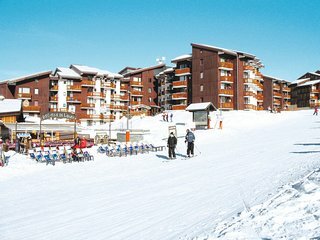 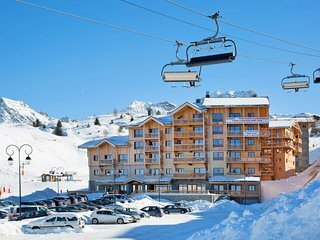 Modern and bright apartment | Near the slopes! 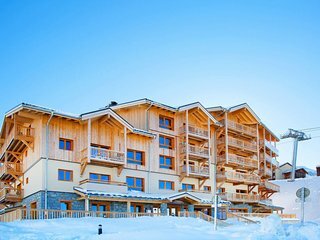 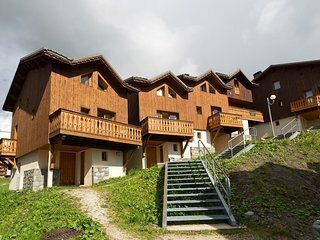 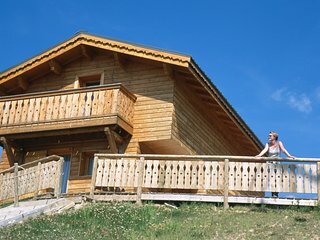 Spacious 6 room apartment for 12 | Beside the slopes! Modern apartment on 2 floors for 8 | Near the slopes! 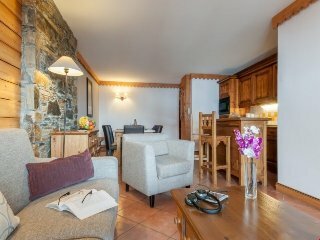 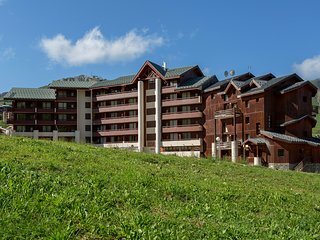 Spacious apartment in the mountains | Near the slopes!